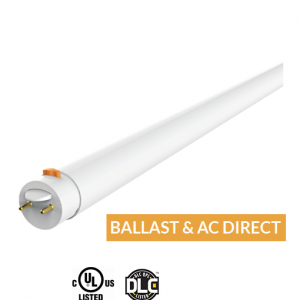 PAR 20-6th Gen retrofit bulbs are a great energy-efficient alternative to incandescent or halogen equivalent light bulbs while offering 20 times the lifespan, consuming only 9 watt =75W (traditional light) of energy. 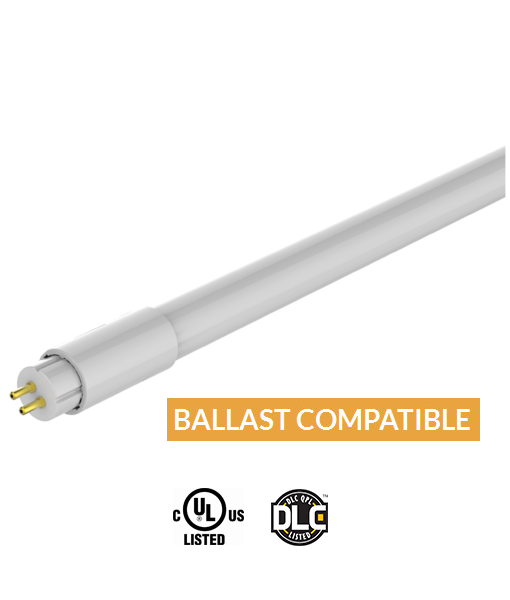 Par 20 is Dimmable in the range from 100% to 3%. 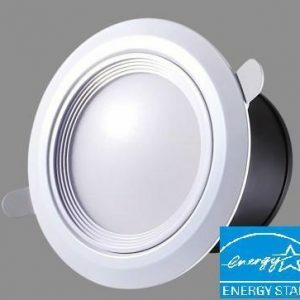 This LED light bulb can be easily installed into existing fixture and also carries new design heat sink with high efficient heat dissipation. 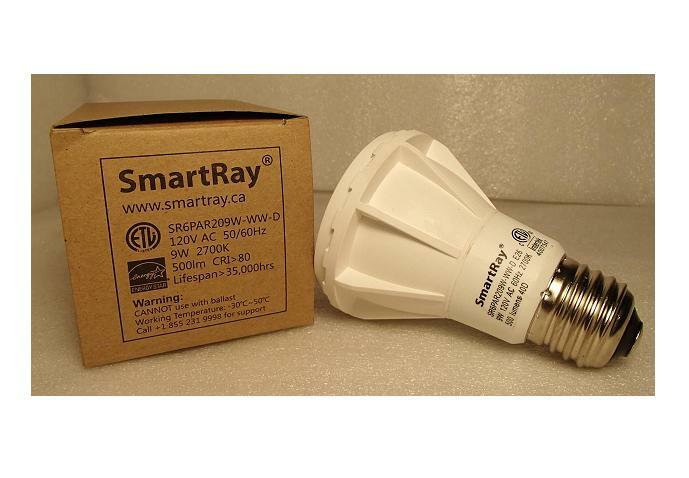 PAR 20 bulbs are made with Samsung chips, they are ETL, Energy Star certified and dimmable. 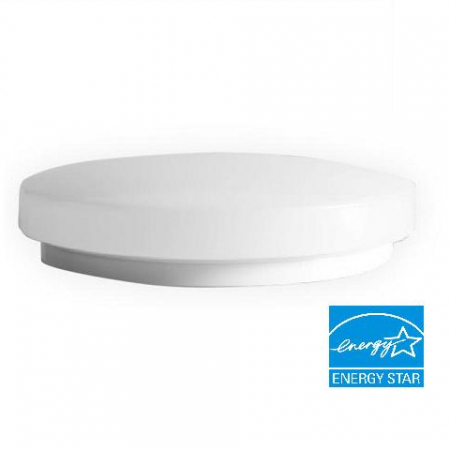 PAR 20 bulb is excellent as a government rebate oriented product. PAR 20-6th Gen retrofit bulbs are a great energy-efficient alternative to incandescent or halogen equivalent light bulbs while offering 20 times the lifespan, consuming only 9 watt =75W (traditional light) of energy. PAR 20-6th Gen 9W is Dimmable in the range from 100% to 3%. 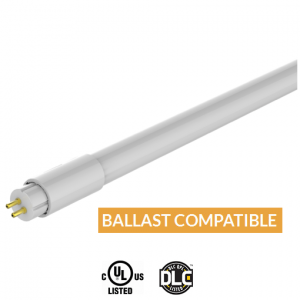 This LED light bulb can be easily installed into existing fixture and also carries new design heat sink with high efficient heat dissipation. 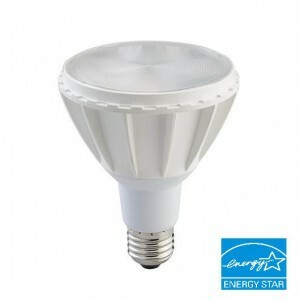 The PAR 20-6th Gen 9W bulbs are made with Samsung chips, they are ETL, Energy Star certified and dimmable. 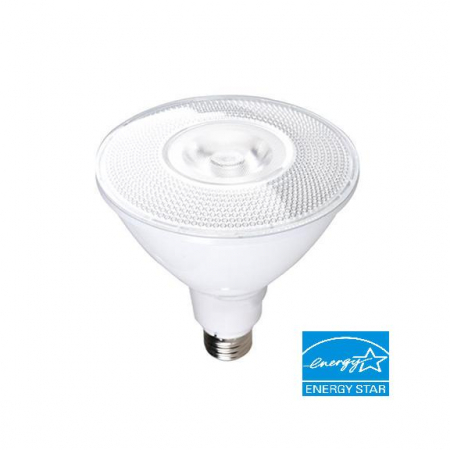 PAR 20 bulb is excellent as a government rebate oriented product. 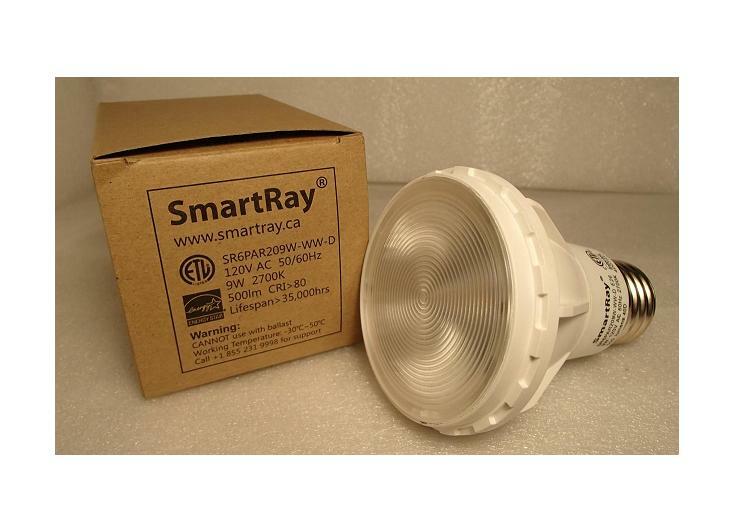 This PAR 20 LED light bulb can easily be installed into existing fixtures. 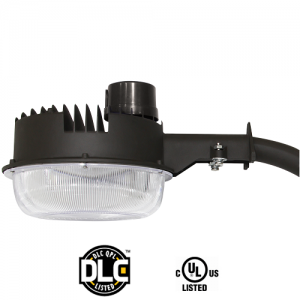 They are perfect for your home, office, and other commercial and residential buildings as the can be easily installed into existing fixture.